Most often businesses tend to overlook the importance of big data storage. Gone are the days when you could make a phone call and ask more storage facility in the form of hard drives and discs. But with the advent of cloud storage solution, a business has to make provision for it. But taking storage as a mere commodity for business would not necessarily address all the storage concerns that accompany big data. As big unstructured data comprises of 80% of business data, and these data continue to double, IT solution companies around Virginia are focusing on providing a robust strategy to address storage concerns. Here is how you can manage and store big data with efficiency. Most unstructured data if not all are used very frequently. Only some data come of any use on a regular basis. Large files of unstructured data require more time to process and accessed by the end user. The IT support consultant must decide how to group the data and categorize it accordingly. If the data requires rapid access, then place it in solid state memory. And if the data is accessed less often by frequently, then put it in a hard drive that allows a medium speed of data retrieval. If the information is not used at all but could be of some use in the future, it would be better to store them in cold storage like tape, slow hard drive, and discs. 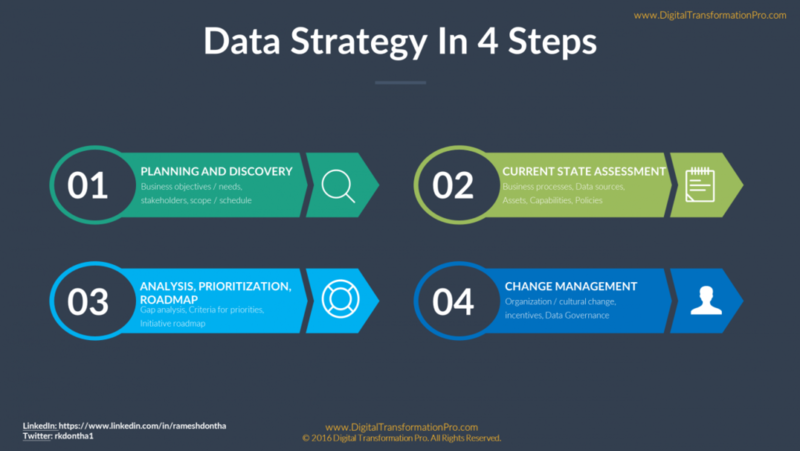 While making the strategy for storing big data, figure out what data would go where. Also, figure out how would you integrate and coordinate the data for any analytical work in the future. An IT support consultant can help you devise a perfect storage strategy for your business. IT professionals do so by framing a storage network that is present on site and in the cloud. They then assess how frequently a data is access. They also take in account if there are any issues in transferring files from cloud to site or site to cloud. Data recovery is not the same as it used to be before. In today’s business scenario, a company not only needs to be concerned about the data that goes in the data systems but also worry about the data that goes into the cloud. In cloud storage, depending on the third-party solution can be risky for any business. What if they lose access to their data? If a company is storing their data at a remote network as well as on-site, they should ensure that they have taken enough measures to retrieve their data in case of a data breach or lose. For data safekeeping, it is essential to partner with security managers. A few years ago securing data in a data center was much cheaper and easier. But as the technology of cloud storage has emerged, businesses are relying on the third-party vendor for their storage needs. In such a scenario, taking appropriate measures to safeguard the data is a must. One needs to address not only the virtual data storage system but also ensure the safety of physical hard drives.